Just snap a picture! Don't waste valuable time at the scanner. Need to get your tax documents to your tax preparer fast? Want to keep your tax docs secure and separate from your photos, music and games? 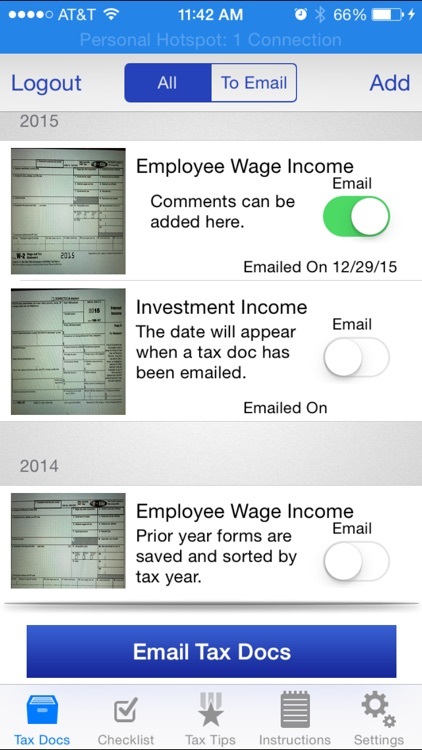 Then Tax Docs is the app for you. 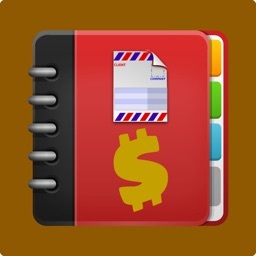 Developed by a New York Certified Public Accountant, this app is revolutionizing the way people store and send their tax docs. 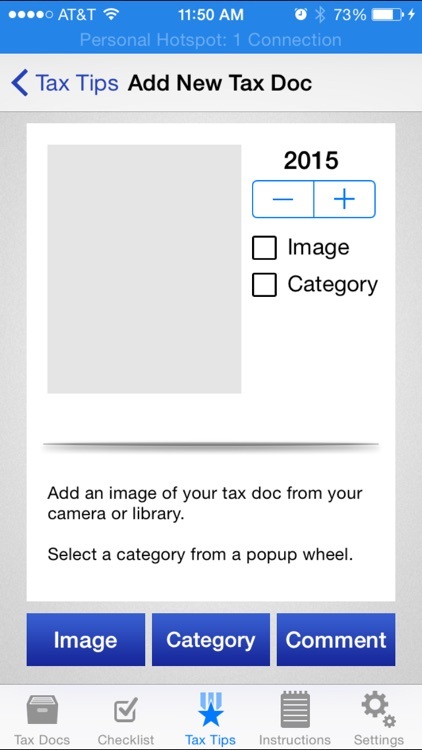 *** Tax doc images can be taken with your iPhone's camera or imported from your library. 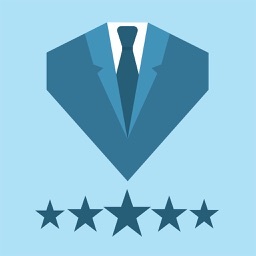 *** Assign a category to each tax doc for easy identification purposes. 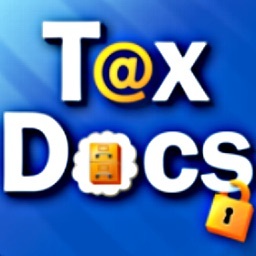 *** Add a comment by typing or dictating if you want to highlight a particular detail about the tax doc. *** Choose which tax docs to send, either all or some. 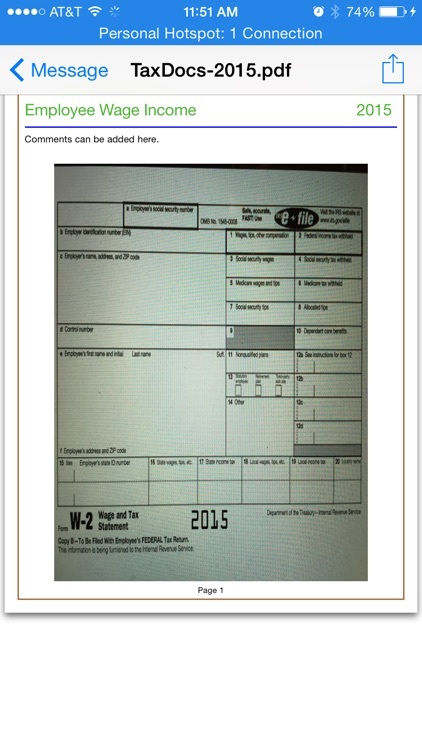 *** Email your tax docs immediately in the prescribed format (PDF) professionals need to work with in 1 neat file. *** After emailing the tax doc the email date will appear below the email switch to distinguish which documents you have emailed and when. *** Specify applicable tax year and view tax docs by tax year and category. 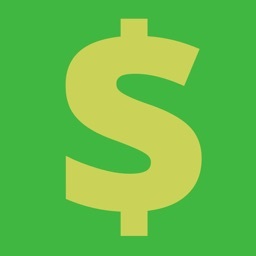 *** Tax Doc Checklist for 24 of the most common tax forms received (W-2, 1099, 1098, etc.). 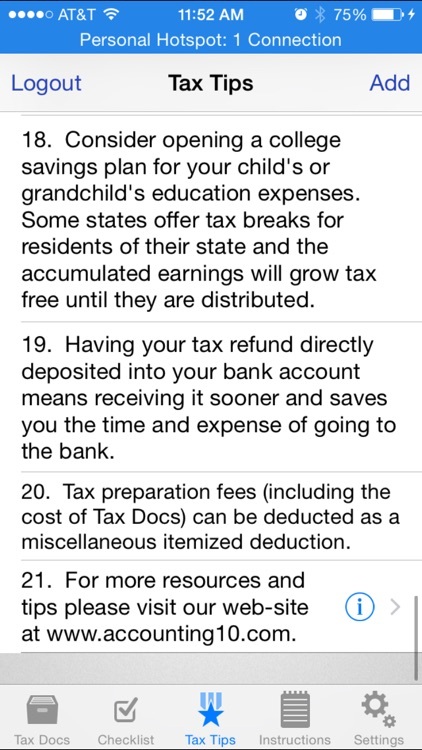 *** 21 exceptionally relevant tax tips for use in preparing US tax returns. *** iPad version can be downloaded for no additional charge. *** Save yourself a trip to your tax preparer and eliminate overnight mail fees. 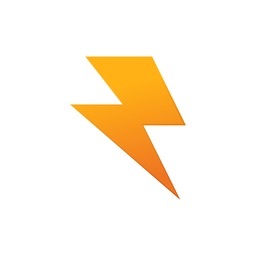 *** Use your iPhone to simplify your life in an all new way! Never scramble around looking for these important documents again! Even after you prepare your tax return, when you need your tax docs it means you have important business to conduct and you need your documents immediately. 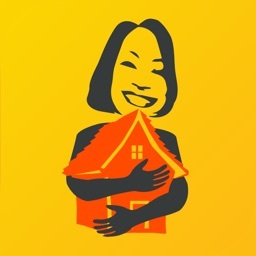 This app securely keeps your tax docs organized and at your fingertips in the event you need to send them at a later date to secure a loan, take out insurance or even supply audit evidence to a taxing authority. Tax Docs potentially saves you thousands of dollars in penalties and interest by providing accurate proof to support the income and deductions you claimed on your tax return. Tax Docs also includes a checklist and 21 useful tax tips for preparing US tax returns, making it a must have for anyone interested in saving tax dollars. 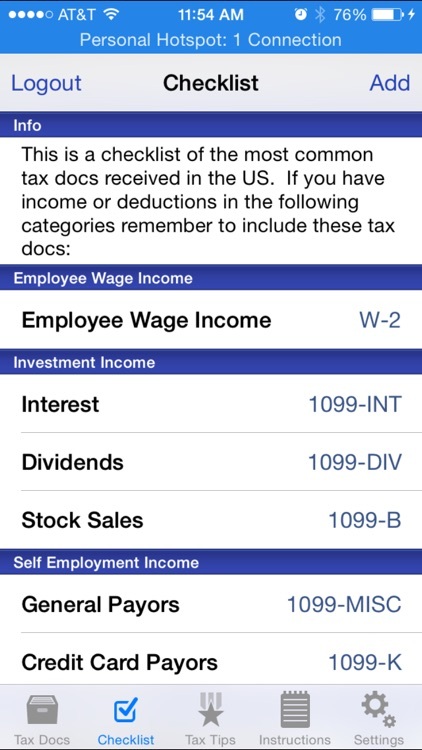 And you can even deduct the price of the app as a miscellaneous itemized deduction (see tax tip # 20)! Today's AGF list includes a physics-based puzzle game, a geeky photography app, and an arcade racer.